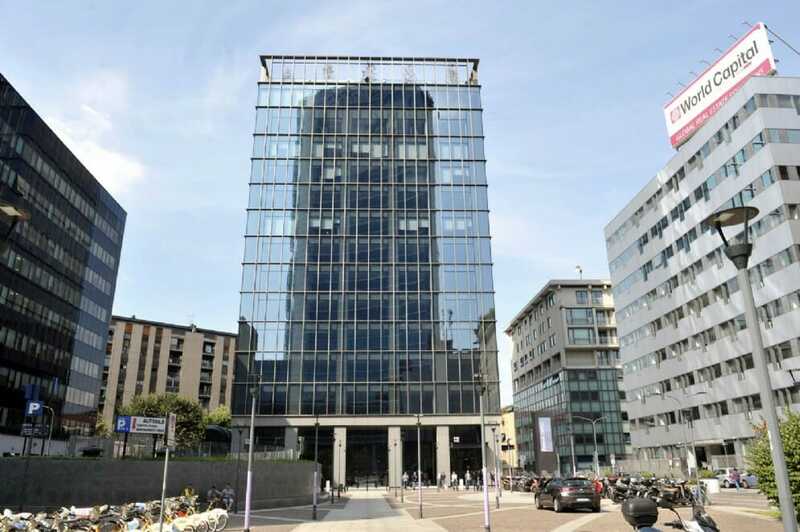 SELLALAB Milan is located within the Fintech District ecosystem, at Copernico Isola for S32, in the modern business district of Milan “Isola”. Fintech District, created in 2017 by SELLALAB and Copernico, aims to foster the development of Italian and European fintech companies, and to support the growth of the financial ecosystem of the future. Workstations, offices and spaces of business center Copernico Isola for S32, where SELLALAB Milan is based, are managed by Copernico. If you are a professional or a fintech company / startup interested in becoming part of the Fintech District ecosystem, please fill in the form below or visit the website www.fintechdistrict.com.